…Navigating the music capital of the world ! 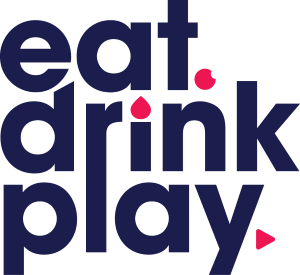 Where there’s music, there’s culture, food and drink. Yes, Austin Texas has it all. We galavanted and garbled through the happening scene of this tremendous city. Our advice is to make sure you have a ticket home or you & your heart will be held hostage here in the south for as long as a cowboy can shoot cans. Whisler’s is full of character, charm and surprises. It’s the kind of place where anything can happen whether it’s a one off opera performance or a blues burlesque show, it’s bound to rock you . Make sure you try an old fashioned or ask one of the bartenders to whip up something surreptitious. 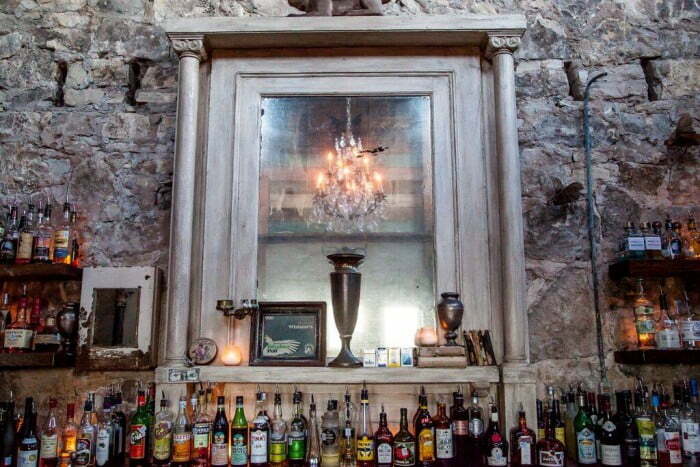 Brass is all class when you’re talking about this low key, stylish bar. Brass House hosts some serious blues players on any given night, there’s no cover charge and guaranteed grooves that will get you moving all night long. If you want to escape the crowds and give your ears a serious treat, head on over! 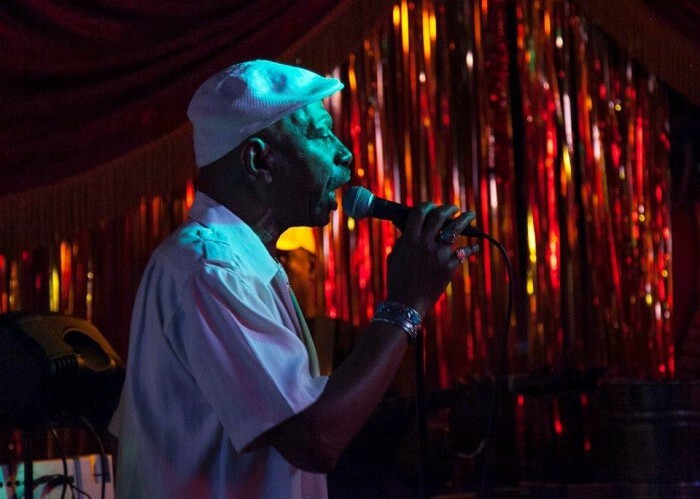 The Elephant Room is an old time favourite amongst crooners for live music in Austin. A long narrow hallway covered in dollar bills leads down to an intimate stage where the best in the biz are bound to make an appearance. Find yourself a spot up close and let the blues take over. The soco district is buzzing all day, every day. After shopping and exploring the curios and uncommon objects down congress you’ll be in need of a frozen margarita and some music. 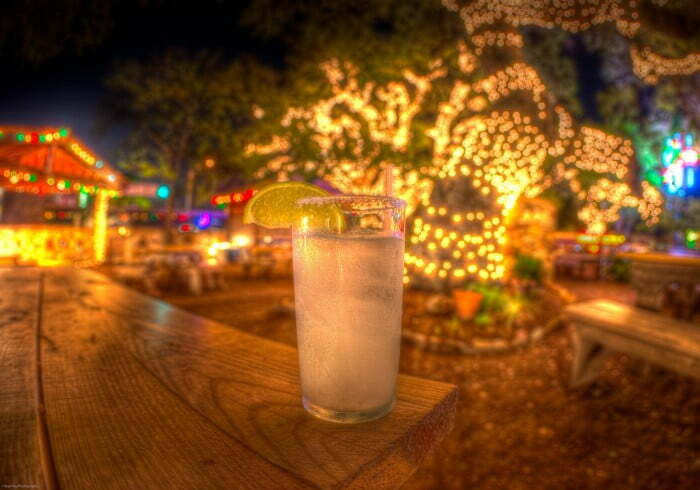 Luckily Gueros outdoor patio hosts live bands for FOX FM radio and serves up the best margaritas and tacos around. 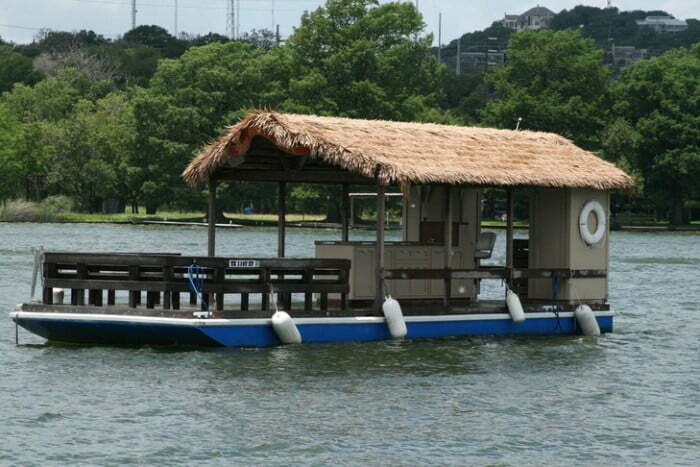 The best way to experience Lake Austin is on Miss High Life – a tiki themed party barge. Bring your swimmers and some cold ones and enjoy sightseeing the lakeside of Austin while splashing around in the best swimming spots on the lake. The staff are full of great fun facts about Austin and the lake and bring a vibrant energy to the event. Peche is an old Fashioned, pre-prohibition absinthe bar with cocktails that would make even the most seasoned Surry Hills mixologist blush. It’s all about the experience and craftsmanship. 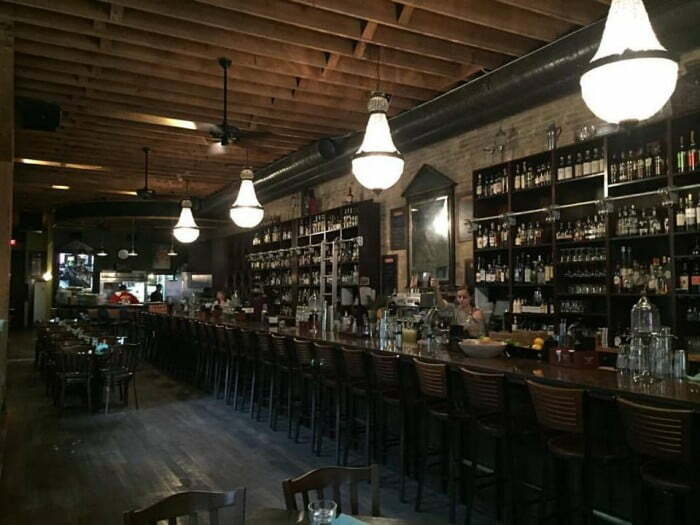 The menu is full of house made elixirs, aromatic blends and foreign liquor. Our favourite was the falernum a home brewed Caribbean style sweetener made from almond honey and mixed with all spice and wild blossoms. 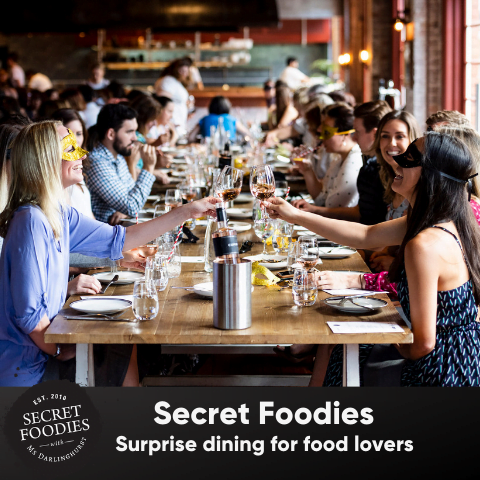 Ask to try anything on the menu that you have never seen before, it’s so worth it. 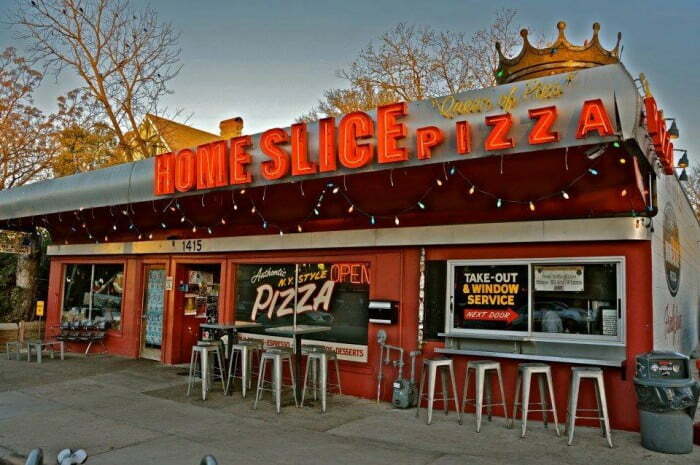 We had to give these guys a mention as Homeslice have taken out first place in our books for the best Margherita slice pizza in the south. What can we say, it’s original and packed full of the right flavours. Do yourself a favour and get familiar with these pizza gurus. Counter Cafe is a hole in the wall style cafe is bringing wholesome flavours, bright service and local organic produce to the Austin cafe world. Named a close second in the top 50 best burgers in Texas, we can’t help but agree. 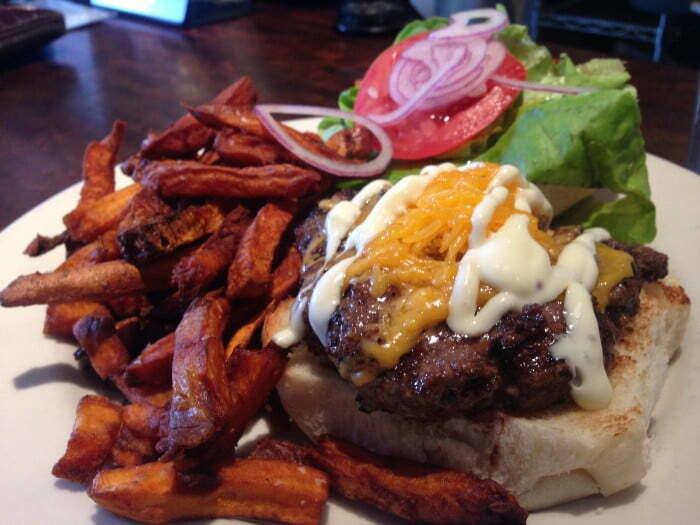 The masterfully composed counter burger is, in our eyes, the best classic cheeseburger in Austin. And the best part is you can take a seat at the bar and see the magic happen right in front of you! 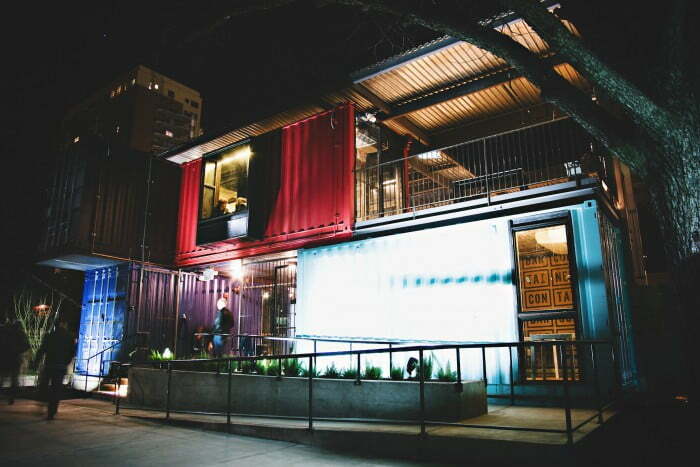 If you’re up for a good old fashioned boogie you can expect exactly that at the popular Container Bar on Rainey street! With multiple levels and dance floors you can party in the upstairs spaces or get amongst the mayhem on the main floor. Quick service at the bar, pumping tunes and a party crowd promises a good night out.